What does it mean to be a “Swift Approved Partner”? Join us at Lawns, The Caravan Extravaganza! Roy Kellett Caravans and Lloyds Caravans are heading to the Southport Flower Show this summer! Join us at the Anglesey Agricultural Show on the 14th & 15th of August! 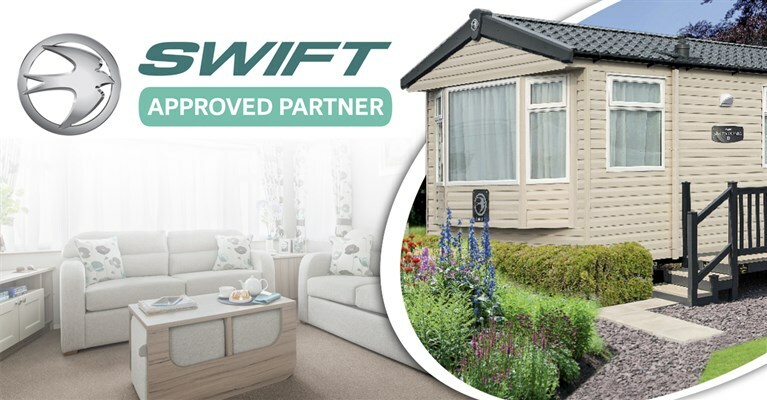 With over 50 years’ experience in selling new and used static caravan holiday homes, Roy Kellett Caravans, together with Lloyds Caravans are your number one choice when it comes to holiday home ownership in North Wales and Cheshire. 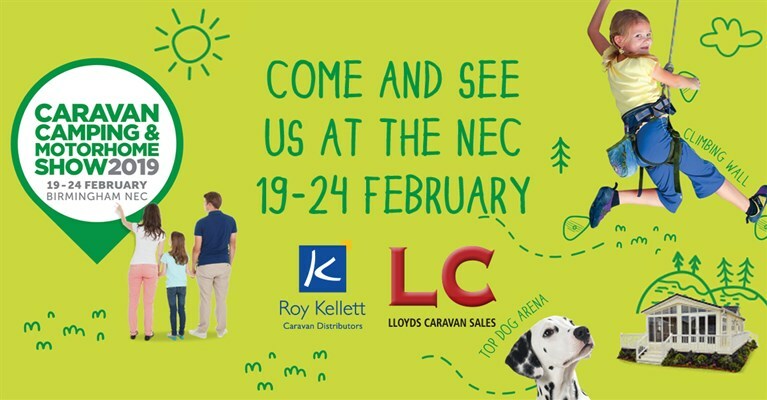 With a huge display of the very latest, exclusive and pre owned static caravans from all the top manufacturers; including ABI, Atlas Leisure Homes, Carnaby Caravans, Regal Holiday Homes, Swift and Willerby, you can be sure you’ve come to the right place for your next home from home. 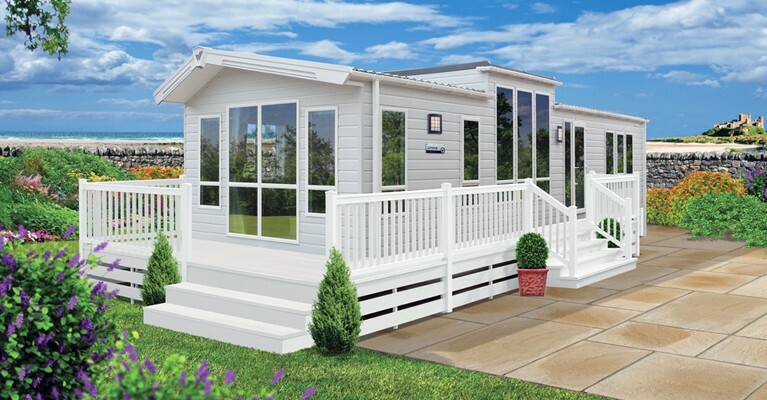 If you’re looking for a brand new static caravan holiday home you would visit the local caravan dealership for the area you are looking at buying your second home. 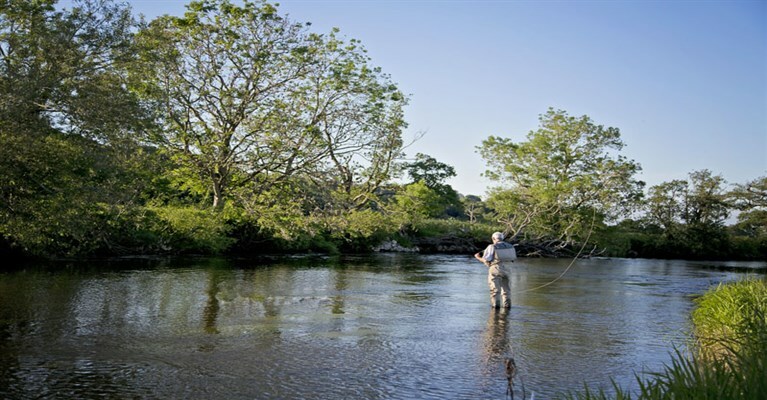 In this case, if it is beautiful North Wales or Cheshire, then you would visit us! 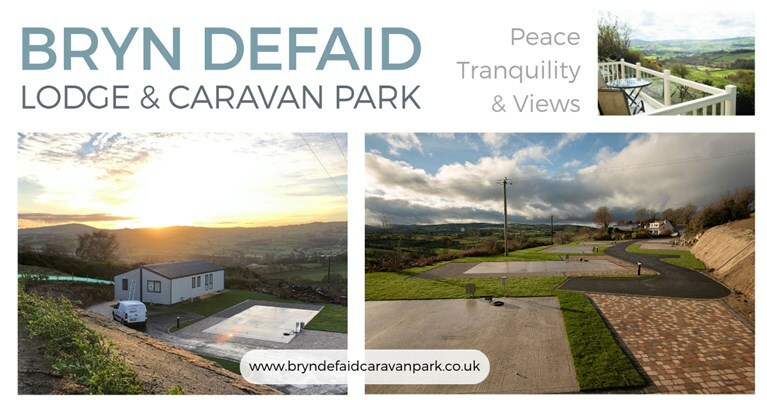 As a dealer, Roy Kellett Caravans work closely with the privately owned Caravan Parks in these areas and we would put you in contact with Caravan Sites that suit you, your holiday style and preference; whatever that might be...from a small quiet park with limited amount of facilities to a more lively park with a club house and entertainment, or something inbetween if you prefer. 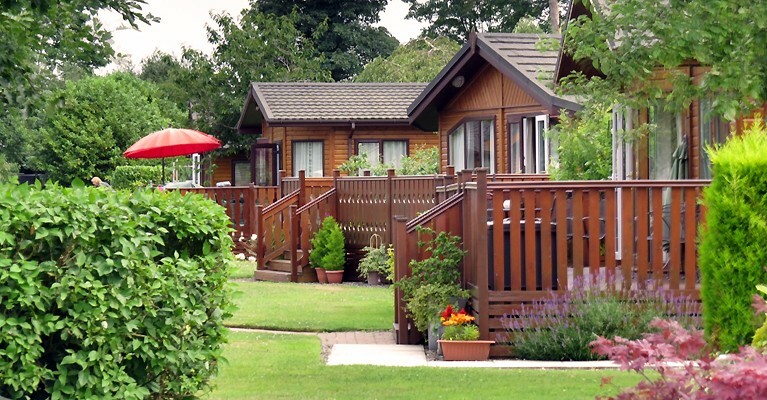 Here at Roy Kellett Caravans, we can recommend parks you never knew existed, and there are 100's of them to suit every taste and requirement! Our friendly and knowledgeable team are always willing to help and give the best advice and recommendations for you and your family until you have found your dream holiday park.